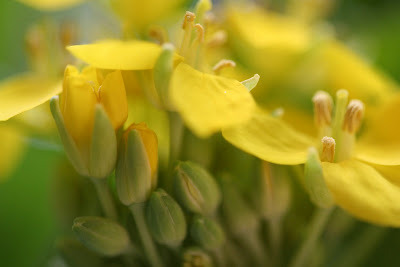 Nature Art Photography And Oil Paintings - by Carolyn Hietala - ARTIST Richmond Virginia: The softer side of Bok Choy..... edible flowers & buds. The softer side of Bok Choy..... edible flowers & buds. Whatever name it goes by..... it's DELICIOUS! Chinese white cabbage, Asian greens, Brassica rapa, Pechay, white vegetable, baechu, wongbok, nappa, pak choi, etc., etc., etc.